Charlotte heralds from Hertfordshire originally and moved to Salisbury with her husband, who is a serving Senior Officer within HM Armed Forces, and daughter. After college studying business and finance Charlotte commenced her career in property working for a corporate estate agency. 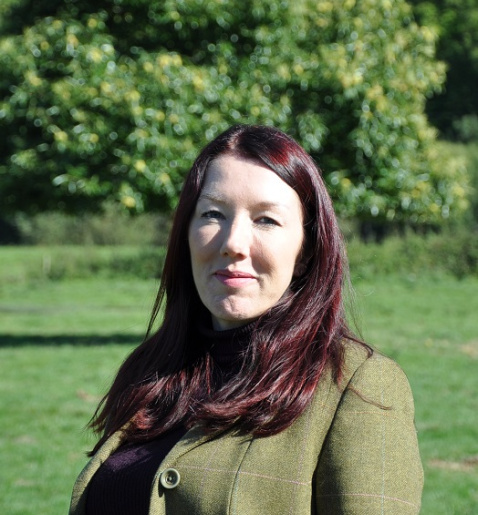 Through the last 22 years she has worked for various estate agents within the Home Counties working her way through the ranks from Negotiator to Branch Partner. Her career also took her to Dubai where she thrived in the highly competitive real estate market, specialising in the Emirates living locality. Equestrian property, development, country and village homes. A keen equestrian, Charlotte breeds pure bred Arabian horses which she shows at National and International level, having achieved the accolade of British National Champion with one of her homebred horses. A member of the Arab Horse Society and having served on committee now runs the AHS UK In Hand Awards Scheme for the society. Also a keen snowboarder, she endeavours to visit the Rocky Mountains with her family each year to board.